Home » » Ex-Boxing Champion Dies After Getting Knocked Out During WBC Title Fight. 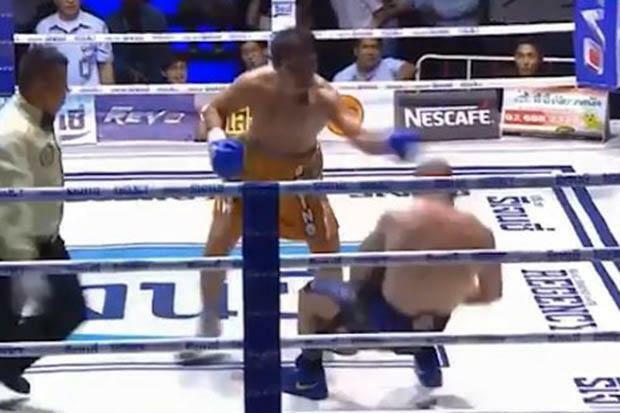 Ex-Boxing Champion Dies After Getting Knocked Out During WBC Title Fight. 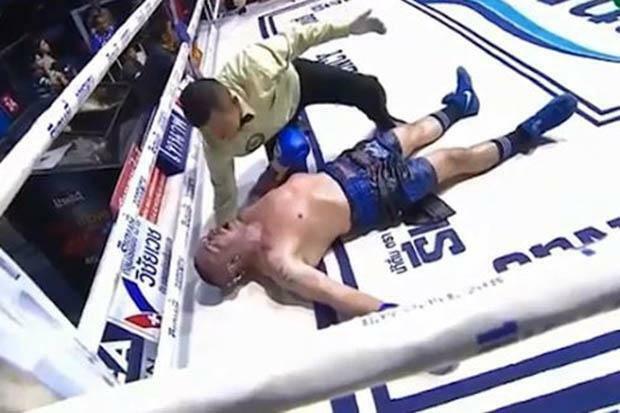 Italian boxer, Christian Daghio has tragically died after a boxing title fight in Bangkok. Born in Carpi on April 4, 1969, he left his homeland to live in Pattaya on Thailand’s eastern Gulf coast twenty years ago. The “legend of Muay Thai” ran the Kombat Group training facility and also volunteered for the Tourist Police.